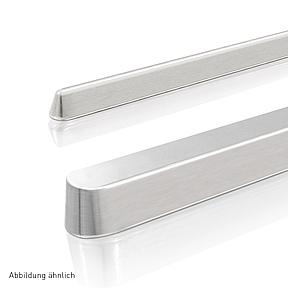 Quality has a long tradition of more than 130 years for us. 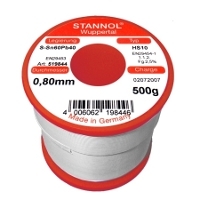 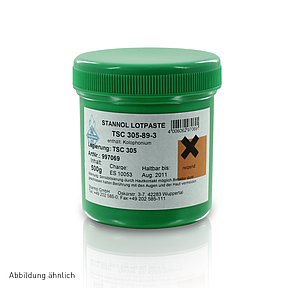 Stannol today is well-known to our worldwide customers for innovative soldering wires, flux and soldering pastes that are manufactured with care and have impressive reliability. 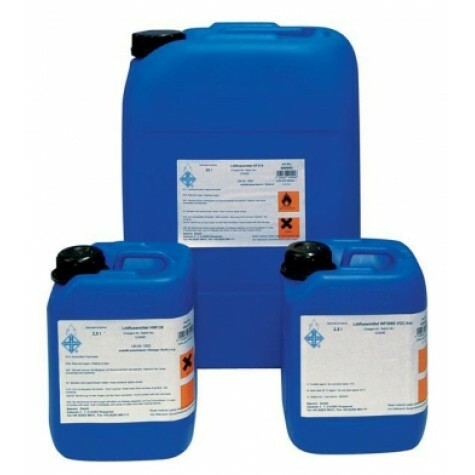 Stannol – we live quality.